Jim Fite is the President and Chief Executive Officer for CENTURY 21 Judge Fite Company and develops the strategies and long-term goals of the company while ensuring daily functions are producing desired results to meet these goals. Forming the Judge Fite Charitable Foundation in 2017 to support real estate professionals in times of need is one of the many ways Jim demonstrates his passion to serve others and give back. All components of the core values are important to Jim with a special appreciation for developing people on a daily basis. Jim joined the real estate industry at 18 years old, becoming the youngest real estate agent in Texas’ history, with his interest stemming from his father and founder of the company, Judge Fite. 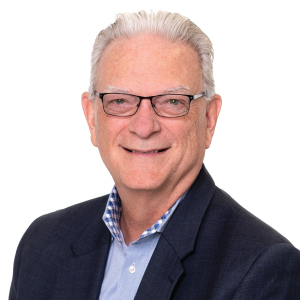 Jim holds the real estate certifications of Graduate, REALTOR® Institute (GRI), Certified Real Estate Brokerage Manager (CRB) and Certified Residential Specialist (CRS), in addition to past recognition as Realtor of the Year by the Dallas Association of Realtors. Outside of work, Jim enjoys spending time with his wife Petey, positively impacting the lives of his grandchildren, and giving back to communities and charities across North Texas. 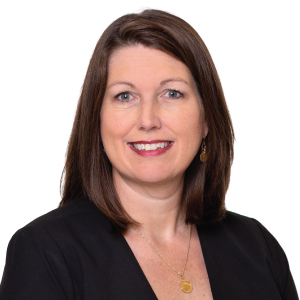 Jan Fite Miller is the Executive Vice President for CENTURY 21 Judge Fite Company and is responsible for overseeing and expanding the company’s operations and revenue, as well as managing the responsibilities of staff. Jan enjoys solving problems and strives to highlight opportunities for growth and potential both in the marketplace and internally among the staff. 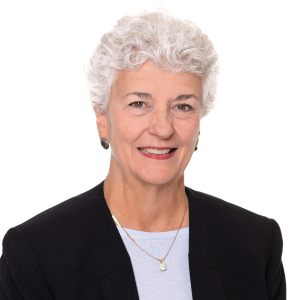 A natural leader within the company, Jan currently serves on the Board for Judge Fite Charitable Foundation and has recently been appointed to the Texas Real Estate Commission. As the daughter of founder Judge Fite, Jan believes she was born to serve and enjoys the art of selling. Jan holds the certifications of Seniors Real Estate Specialist® (SRES), e-PRO®, Certified Real Estate Brokerage Manager (CRB) and At Home With Diversity® (AHWD). Jan’s interests include gardening, walking, traveling and spending time with her grandchildren. 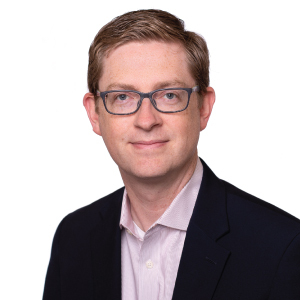 Eric Fite is the Chief Operating Officer at CENTURY 21 Judge Fite Company and oversees business operations and implements the systems and processes essential for growth of the company. Serving others is an important attribute to Eric, and he is proud to serve real estate professionals who in turn serve their clients. Eric enjoys the variation in his role and values discipline, often applying it to time management, communication and consistency of actions. Both his interest in the industry and his upbringing in the Fite family brought Eric into real estate. In 2017, Eric was recognized as a Best Insurance Agent of Dallas by D Magazine. 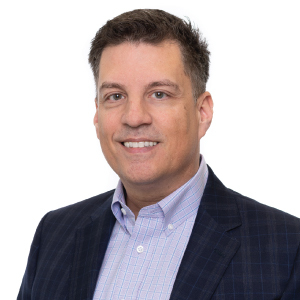 Eric holds the certifications of Certified Real Estate Brokerage Manager (CRB), Certified Insurance Counselor (CIC), Certified Risk Manager (CRM), and he is also a graduate of Ascend Leadership Development. Outside of work, Eric enjoys spending time with his wife and four children as well as serving as a Scout Leader. 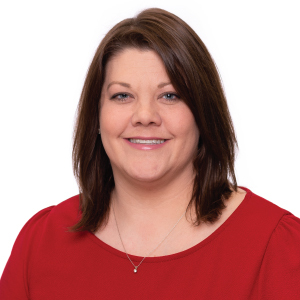 Ashley Conlon is the General Sales Manager for CENTURY 21 Judge Fite Company and is responsible for the real estate brokerage division of the company, including all regional offices, a commercial division, training division, relocation department and recruiting department. Exercising honesty and integrity is important to Ashley in her people-focused role, and her energy, enthusiasm and depth of experience brings an impact to the lives and businesses of the company’s real estate professionals. Her career in real estate began in 1997 with her family’s CENTURY 21® franchise that later merged with CENTURY 21 Judge Fite Company in 2003. Ashley holds the real estate certifications of Graduate, REALTOR® Institute (GRI) and Certified Real Estate Brokerage Manager (CRB), and she is also a certified real estate instructor by the Texas Real Estate Commission (TREC). Ashley enjoys reading, spending time with family and friends, traveling and volunteering in her community. James Hamm is the Chief Financial Officer at CENTURY 21 Judge Fite Company and manages all financial operations and decisions within the company. James enjoys the interaction with peers in his role, and his goal-focused and results-driven mindset allows him to effectively provide people what they need to be successful in their positions. After spending time in the hospitality industry, James shifted to the real estate industry in 2014. James is a Certified Public Accountant (CPA), a valuable accomplishment that has brought him to where he is today. James enjoys traveling around the world and has so far visited over 30 countries with many to go. 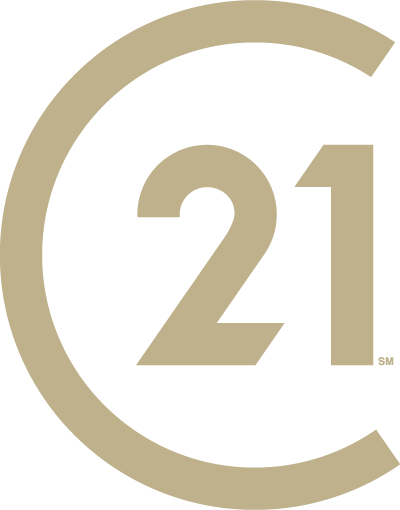 Kristal Amador is the Chief Marketing Officer at CENTURY 21 Judge Fite Company and is responsible for designing, planning and executing the marketing strategies that align with the company’s overall vision. She works on the company’s strategic initiatives as well as developing creative concepts with the marketing team. Providing world-class service is an important value to Kristal as she believes in honoring relationships with all people in our industry from the real estate professional to the client. Kristal admires the real estate industry and the diligence of the real estate professionals, and her goal is to provide an array of marketing services for the agents to create extraordinary experiences for their clients. In 2018, Kristal received the Jim Fite Leadership Award as Director of the Year before her promotion later the same year. On the weekends, Kristal aims to be “tech-free” in order to take in every moment with her family and three daughters, whether attending a sporting event, traveling or spending time outdoors.